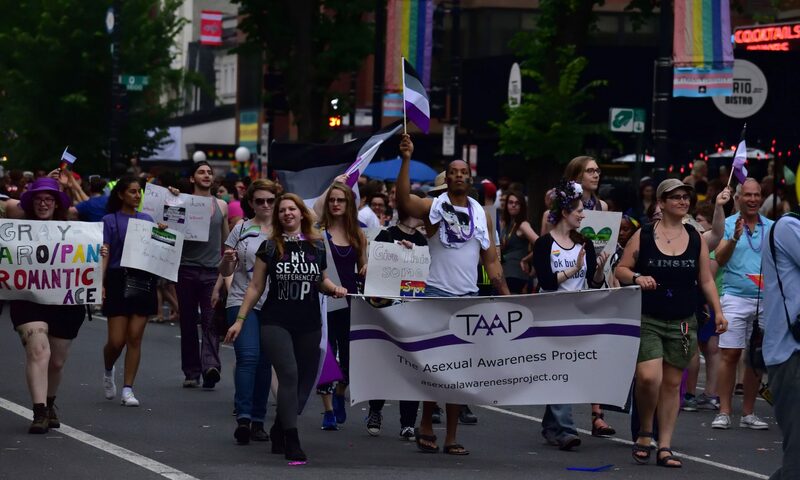 Resources in this section were created by members of TAAP. Print versions of any of the following resources may be found here. Outside resources collected by TAAP can be found on the Other Resources page.